So, you’ve invested your hard earned money into buying an Apple Mac/Windows computer but 3 years later is starting to feel a little bit slow, What do you do? Buy a new machine for upward of £1000 which will give you that new machine feeling again or do what the professionals do and upgrade the hardware so it feels like new. Let me tell you how to improve your slow computer. The RAM (Random Access Memory) is the real reason for your slow computer, when you purchased your new computer the manufacturer built it around using maybe 50 -70% of the memory to run the programs/apps it uses. Over time your computer will run system updates that eventual force your computer to use 80-90% of its capacity which is why you see the rainbow wheel of death/egg timer icon stuck on your screen. 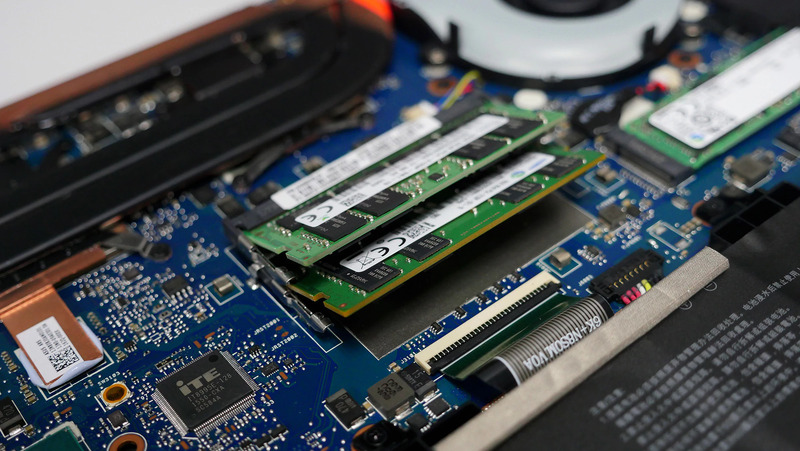 By upgrading from 8Gb of memory to 16Gb will double the speed of your computer and allow it to feel like new again. This can be done for as little as £100 dependent on make and model and desired capacity of your memory upgrade. Modern computers can have as much as 64GB of additional memory installed. Imagine what upgrading from 8GB to 32Gb would feel like? Something like installing a Ferrari engine in your Mini. The HDD (Hard Drive Disk) is where all your computer files are stored, all those holiday pictures of the kids, your monthly budget spreadsheet, Letters & emails to various people and also all that Spotify/ Apple music you play in the car. Most people only ever add files to their hard drive but never delete anything because we fear someone asking us for a bit of information and us not having it, so we keep everything. Upgrading your hard drive will give you more space i.e. from 500Gb to 1000Gb so you will have double the space, or if its speed you want then you can upgrade to an SSD (Solid State Drive) which in simple terms is a computer chip instead of a large drum and needle which is how a conventional HDD works. This will give better reliability and less chance of the needle breaking or the drum bearing failing which results in you losing data and having to say goodbye to all your personal data. 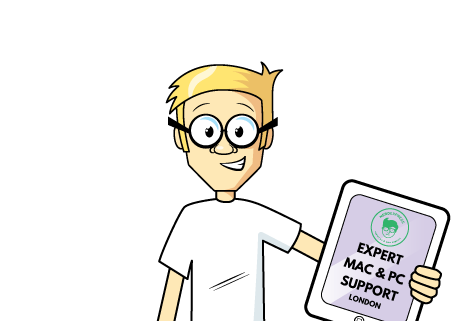 Hard Drive upgrades start from £150 dependant of make model and capacity of the new drive. 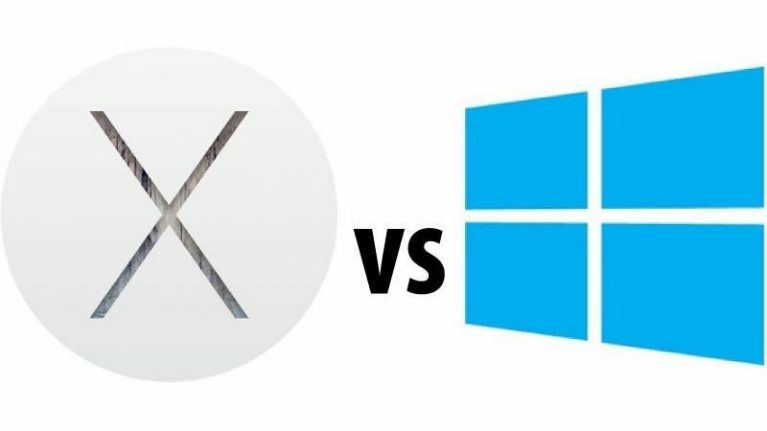 The operating system is the heart of the machine whether you are running Microsoft Windows or Apple OSX. These days both companies give away the upgrades free of charge which is great. Not quite! If your slow computer is too old or you don’t have enough the computer can actually feel a lot worse than before you upgrade. Speak to a professional so you don’t end up causing yourself more pain than is necessary. If you choose all three upgrade choices your computer will run amazingly for another few years. Ask your Nerdexpress engineer which options would suit your pocket and machine.